"Bake for Kids with Cancer"
​ Support Bee Brave Buddies! Organize your family, friends, church, sports and school groups, get the children involved. Plan a yummy bake sale this this spring to support our efforts to give every child battling cancer one of our Bee Brave Buddies dolls. You will feel the LOVE! Click on My Sweet Bake Shop sign below for all information. 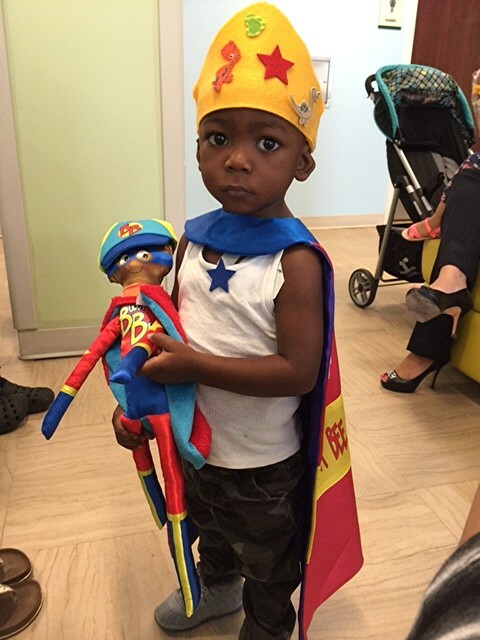 We would love for you to meet a few of the children who have received Bee Brave Buddies dolls. ​Our dolls bring big smiles to their sweet faces. 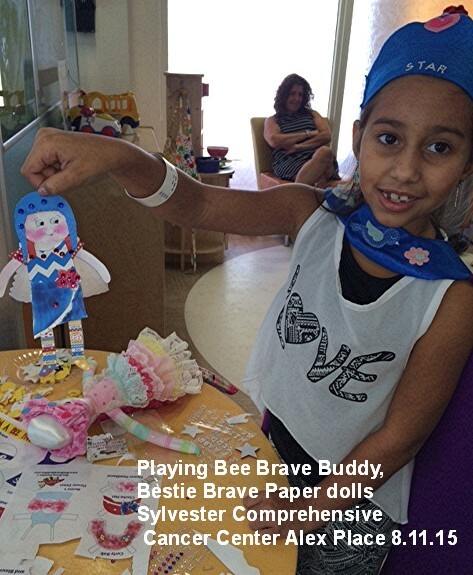 Nominate your child battling cancer for a free Bee Brave Buddy doll, a gift from our nonprofit! Just fill out the nominate form to receive a doll! 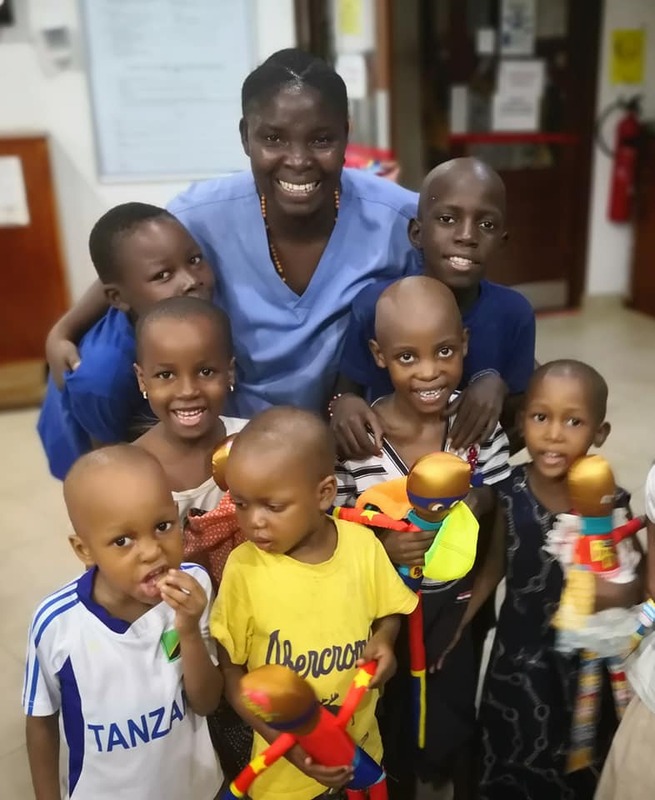 Kilimanjaro Christian Medical Center, A big shout out to We Are TLM, nonprofit and to John Reilling for their support and hand delivery to 90 courageous children as we all celebrate International Childhood Cancer Day. We are honored to be the July 2016 Awesome Foundation Miami grantee! Visit our Partner Page to view all of the hospitals and facilities Bee Brave Buddies has shipped dolls to! 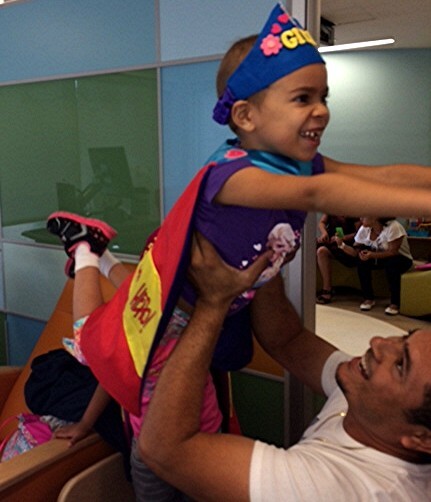 into the arms of every child battling cancer, who needs a hug and to also put big smiles on these brave sweet faces. 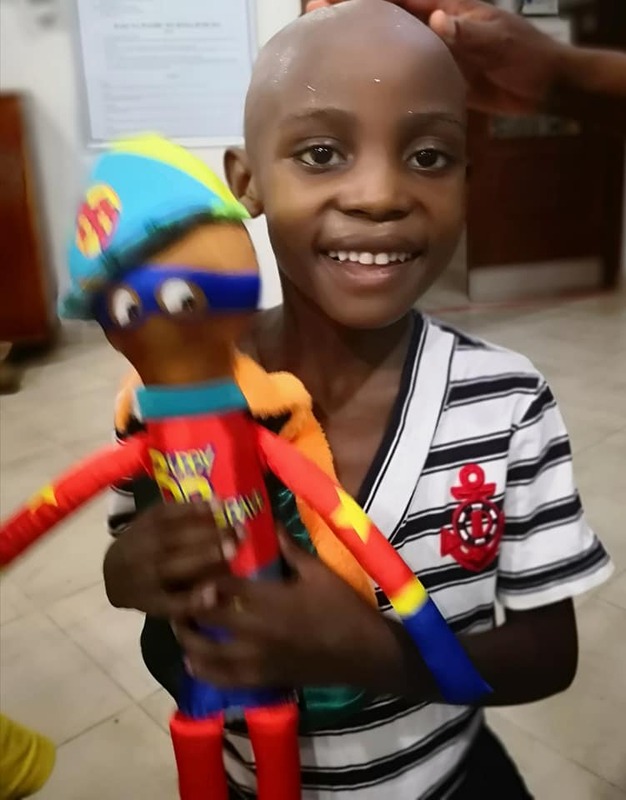 You can ​​nominate any child with cancer who needs a New Best Friend Doll (Request a Doll) and we will ship his or her new doll with our love as a gift from Bee Brave Buddies. Please visit our ​donation pages to help us send as many dolls as you can to children around the world with cancer. 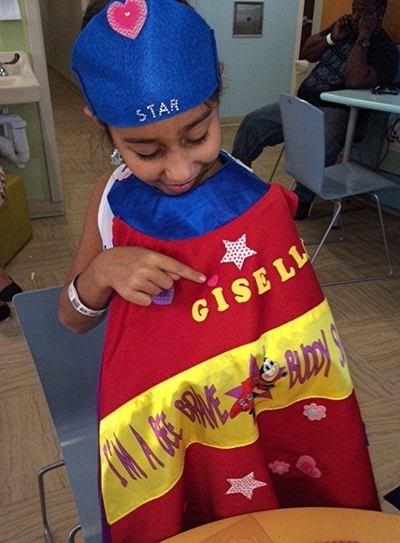 It is rumored our dolls have the magic to make their new best friends feel super brave! 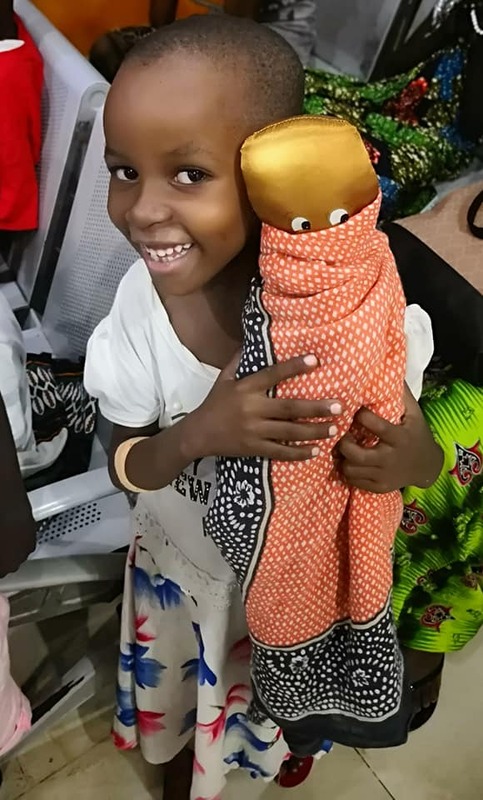 We have set up a shop where you can donate to sponsor a doll, either as a gift for a special child you know, or one that has been nominated on our site. You will know exactly where your donation is going. We have a very special club you can join, ​The Bee Brave Buddies Doll of the Month Club, where you can sponsor a big box of dolls to be sent each month to pediatric oncology hospitals for an entire group of kiddies. Join and become a very special member! There are many ways we can MAKE A DIFFERENCE TOGETHER in these children's lives. 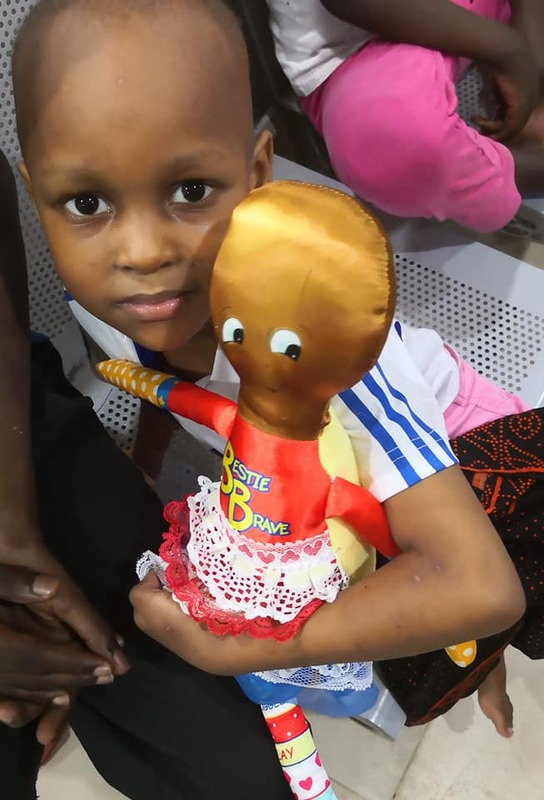 Our mission is to provide emotional support to children and young adults in treatment for cancer and other serous illnesses through the gifts of our dolls, original books, cards, blankets and other items. If Bee Brave Buddies has touched your life or the life of a loved one please leave a comment on our Testimonials Page! Bee Brave Buddies is a nonprofit 501(c)3 charitable organization. © Copyright 2016 Bee Brave Buddies. All rights reserved.